Because Family Business Matters has helped more than 450 family owned businesses around the world, we know what your family business needs to succeed. We have compiled the top family business resources for family business owners looking to build, grow and sustain a thriving family business generation after generation, including Family Business Facts; Family Business Network, Pitcairn along with details about how Positive Psychology can help your family business and Sample Documents that we typically reference for our family business clients. Drug and alcohol addiction is a serious issue within family businesses, which can unfortunately plague an otherwise well-functioning and successful family business. Learn more about why early intervention and treatment is important, how to handle denial and even how to address addiction before it happens. 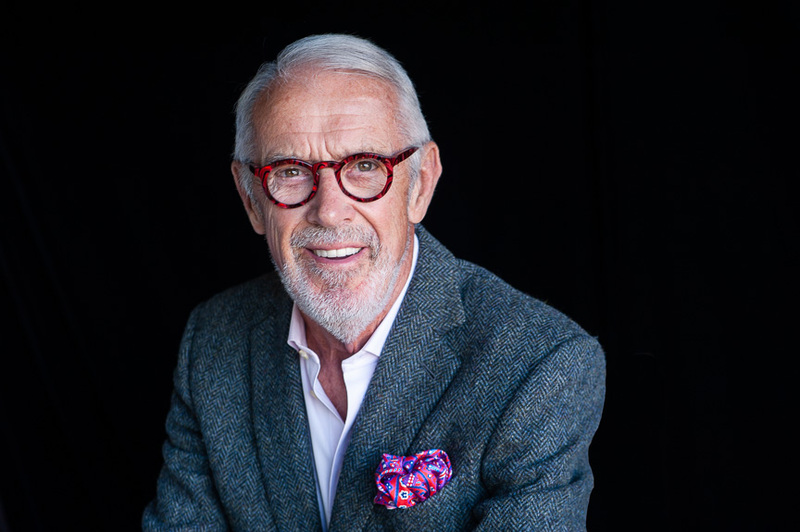 Family Business Matters recommends The International Family Business Network, a non-profit organization that has a mission of connecting, supporting and serving families in business for generations to come. Learn more about how this important organization can serve your family business along with information about their upcoming events. Family Business Matters recommends Pitcairn, one of the world’s leading Family Offices. Dedicated to helping families sustain and grow their substantial, often complex financial assets, Pitcairn is recognized as an innovator and global leader in the Family Office industry since its inception in 1923. Positive Psychology in family business helps family members feel happy at work and improves family relationships. 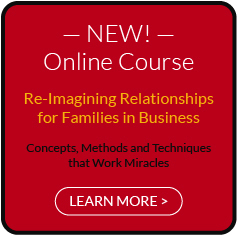 Learn more about how family business can be transformed through positive psychology, how to build positive working relationships and how to make your family business a more positive place. View samples of some of the documents that can help ensure success for your family business including a Family Business Shareholder Agreement, a conceptual model for Family Business Board of Directors, a proposal for a Family Business Advisory Board, articles for a Family Business Constitution, Family Governance Charter, Mission Statements and more.